I don't know what it says about me but I'm not sure if I believe in love at first site when it comes to people. At least, it hasn't happened for me. But love at first listen is very much a thing, and I am deeply in love with the Feral Conservatives. I think Feral Conservatives and I were made for each other. They're steeped in '90s post-punk, millenial irony, and a little bit of folky twang. Rashie Rosenfarb's playful, lonely vocals call to mind such indie stalwarts as Letters to Cleo, but the dry lyrics and powerful melodies remind me of Tracy Bonham (particularly "Lies.") Make no mistake, though -- this little EP is not a throwaway piece of cotton candy. 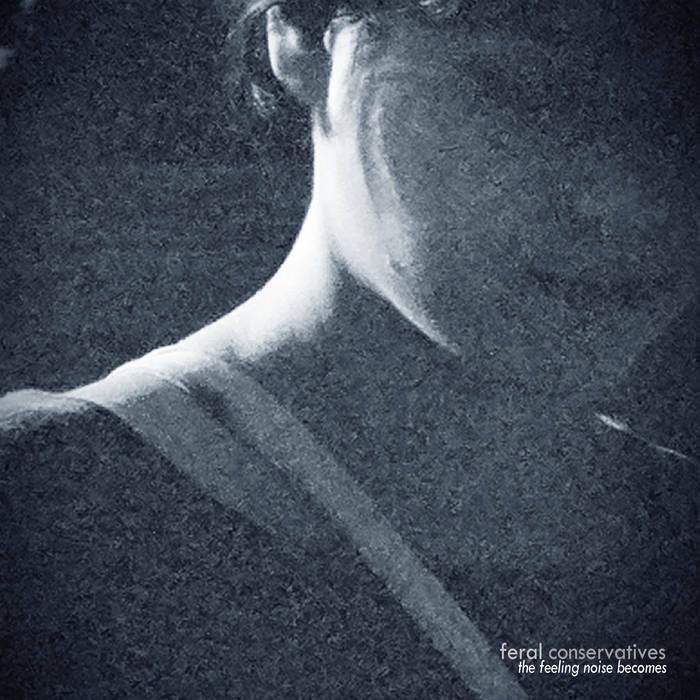 The Feral Conservatives are committed to their music, and that excitement is transferred to the listener. If you like your music catchy but earnest, you'll fall for the Feral Conservatives as deeply as I did. Maybe we can have an open relationship.